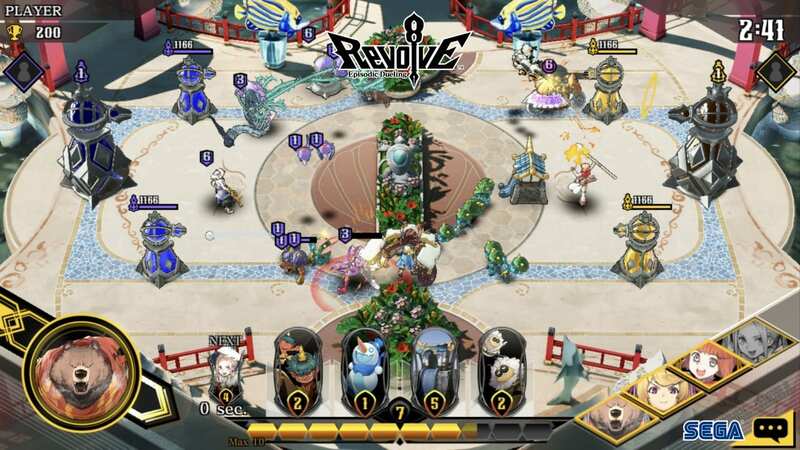 A few days back, SEGA announced Revolve8, a brand new real-time-strategy game for iOS and Android devices. 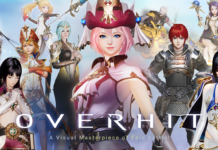 In this funky mobile title, Masayoshi Kikuchi and Koji Igarashi bring to the table a cast of familiar characters who will shatter players’ perception of them. If you did not know, Masayoshi Kikuchi worked on popular games such as the Jet Set Radio and Yakuza series, while Koji Igarashi is a core member behind the various Castlevania games. 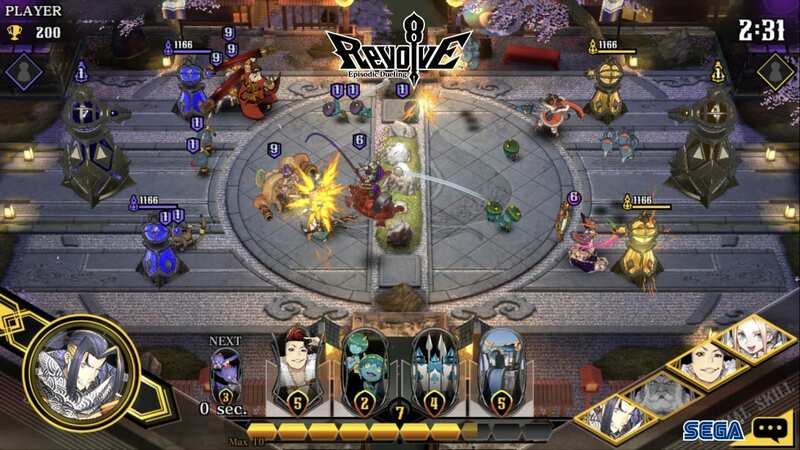 In Revolve8, the player wields a deck of 8 cards, each with their own strengths and weaknesses. They then aim to destroy their opponent’s towers within the time limit of 3 minutes to achieve victory. 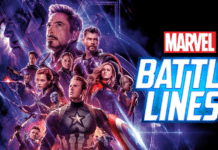 The rules are simple, but the cards and powerful Hero skills they use opens up players to fun and strategic real-time duels. More game features below! Understand the strengths and weaknesses of your cards, classified into “Heroes”, “Minions”, “Buildings”, and “Magic”. Choose them wisely to form a strategy and win! When a player builds a deck, the game will automatically assign one of the three deck types to it as a way to help set up a strategy. Assault Decks: Lets you go deep into enemy lines. Siege Decks: Focuses on attacking long distance. Each Hero has a “Normal Skill” and a “Special Skill”. Special Skills can be used only once by the deck leader, whereas Normal Skills can be used every 30 seconds by one of the Heroes in the deck. These skills can potentially turn the battle around when used correctly. 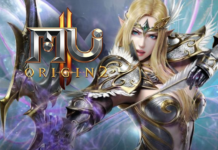 Learn the basics of battle and the strengths / weaknesses of each Hero through single-player quests.